I am excited to be leading tours of the Hundred Years War (in June) and Richard III (in July) with Historical Trips. 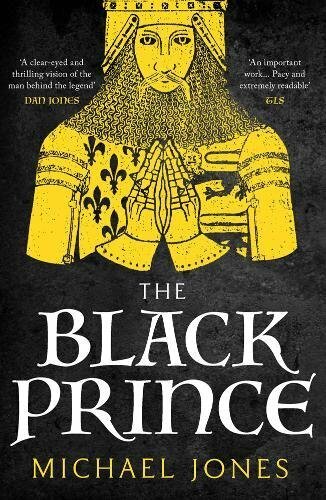 We will visit key locations in the powerful stories of Edward III, the Black Prince, Henry V, Joan of Arc and Richard III. Following in the footsteps of these dramatic figures from the past is the best way to understand them. Details of the tours are found on my Events page.